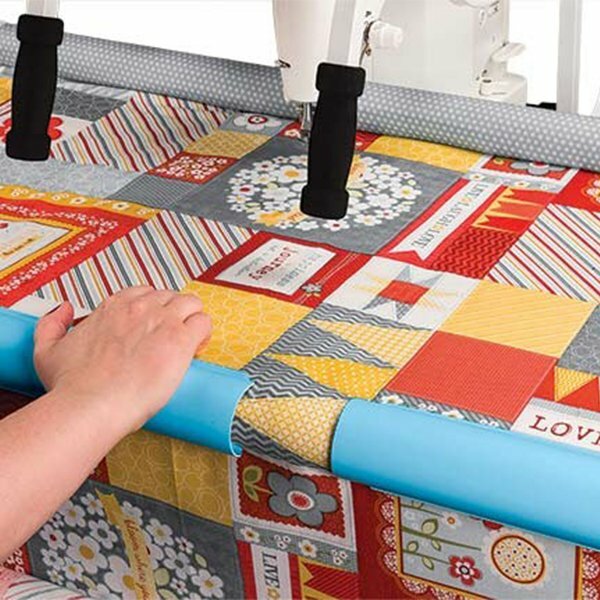 The Q-Zone Queen offers a high-quality machine quilting frame at an affordable price. 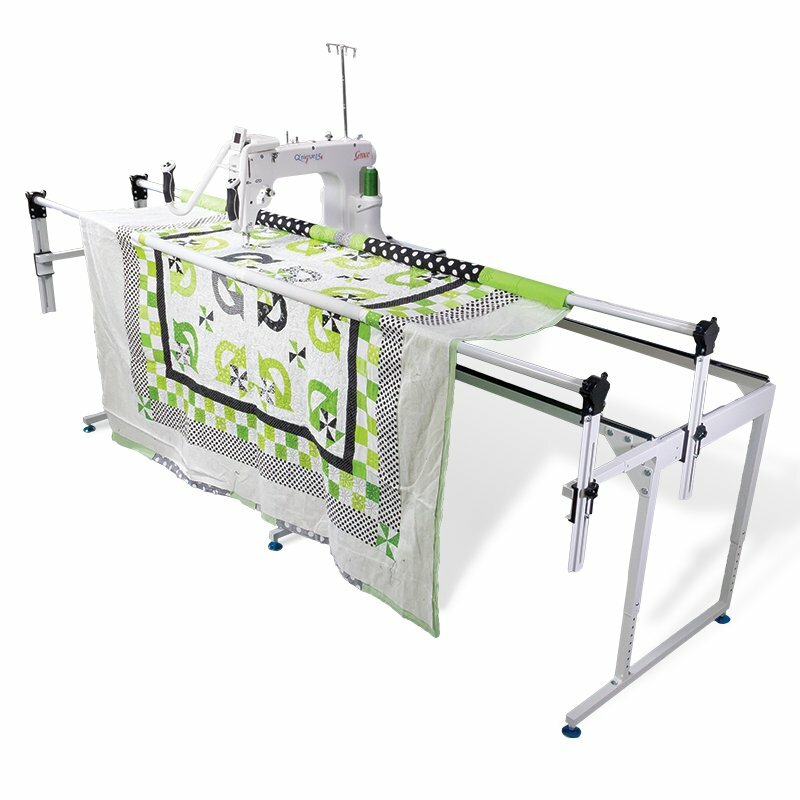 This frame feature a simplified 2-rail system and includes Quilt Clips for easy fabric control. 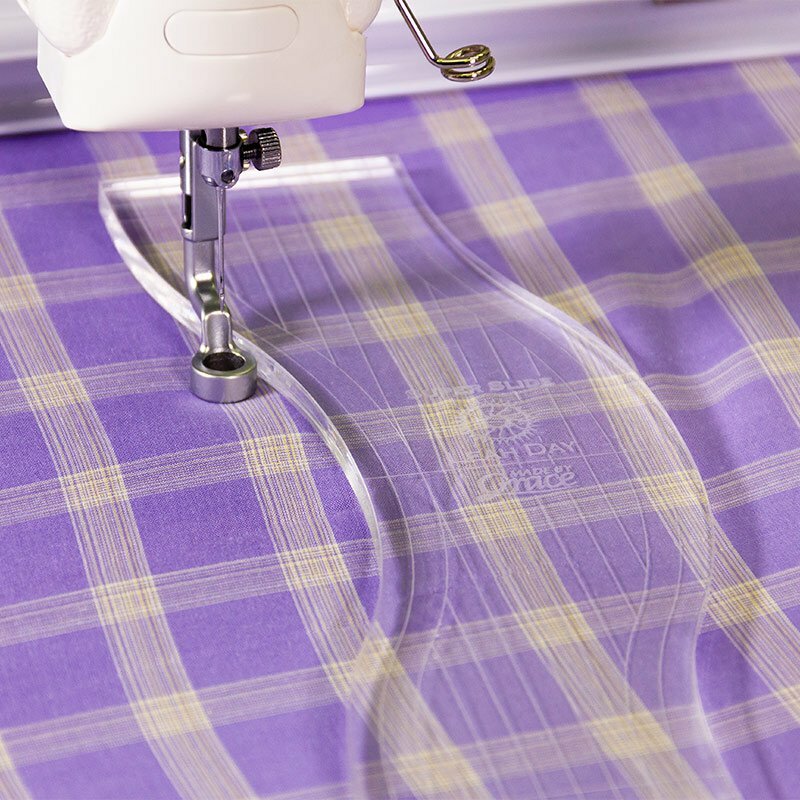 Just clip the Quilt Clips to the quilt and rail for even tension without having to roll the fabric on a the rail. 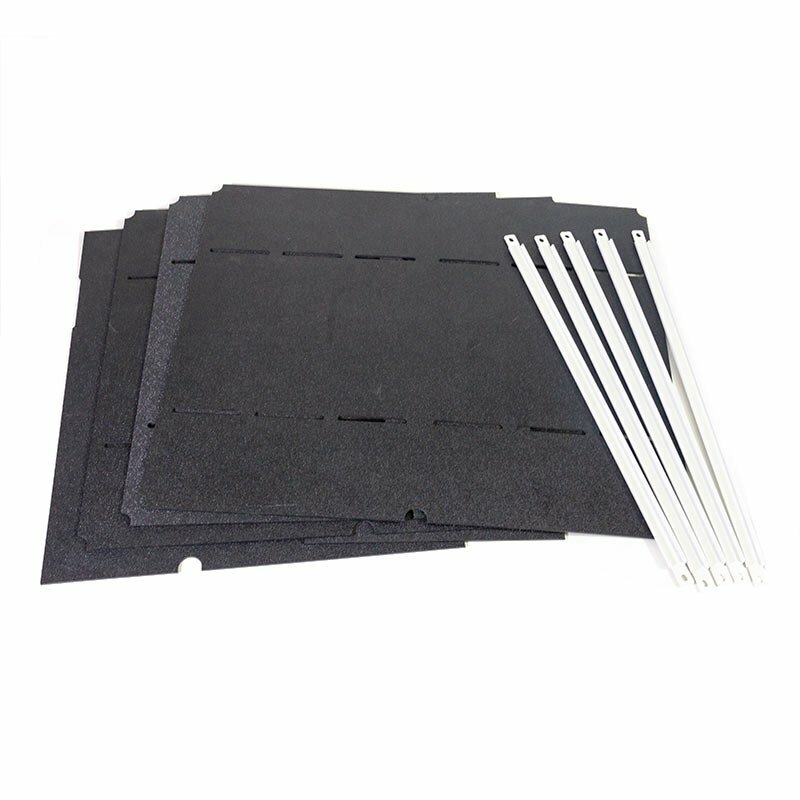 Add a convenient work surface to your Q-Zone Frame with these table inserts! 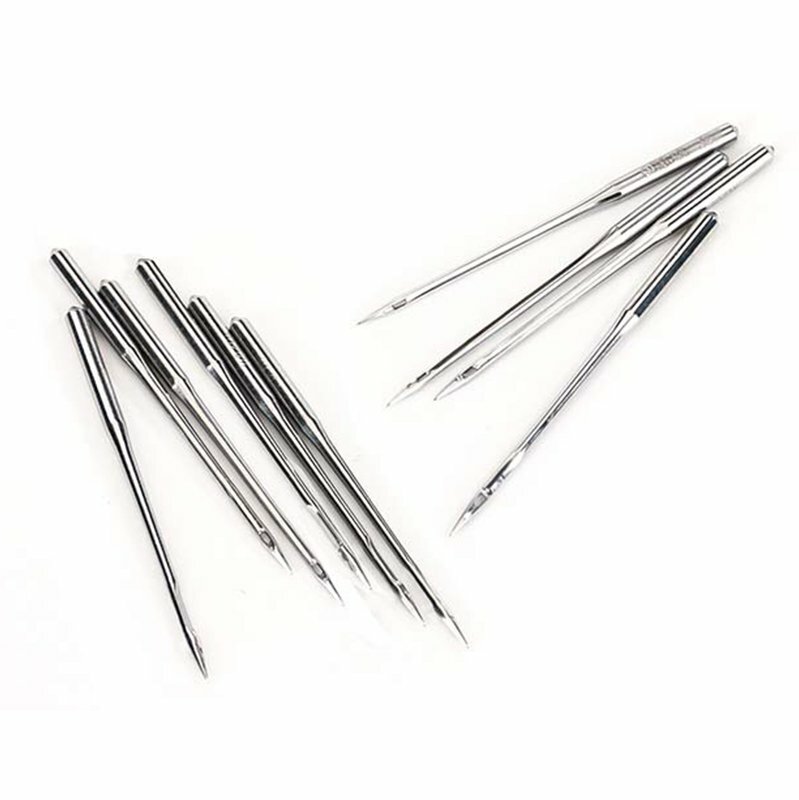 These are a necessary accessory for quilters wanting to work with pantographs from the back of the frame. These are also needed for use with the Grace Company Plastic Pattern Perfect™ templates. 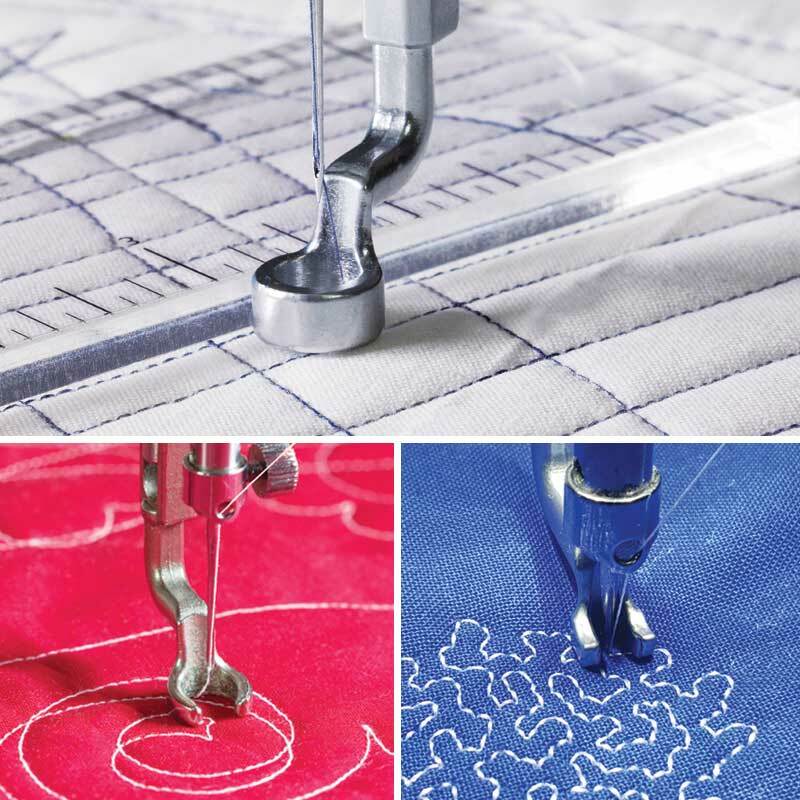 Select the quilting machine you plan on using from the list above. 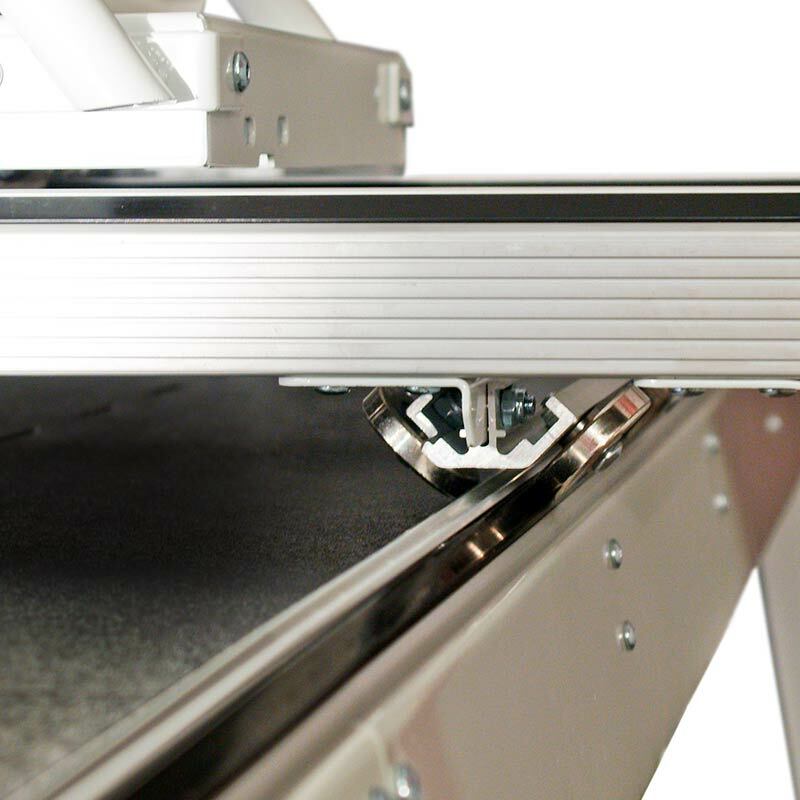 If your machine isn't on the list, please call the Grace Company for more information: 1-800-264-0644. The Q-Zone Queen comes with the carriage top-plate and handles unless you specify that you are getting it for a Q'nique machine. 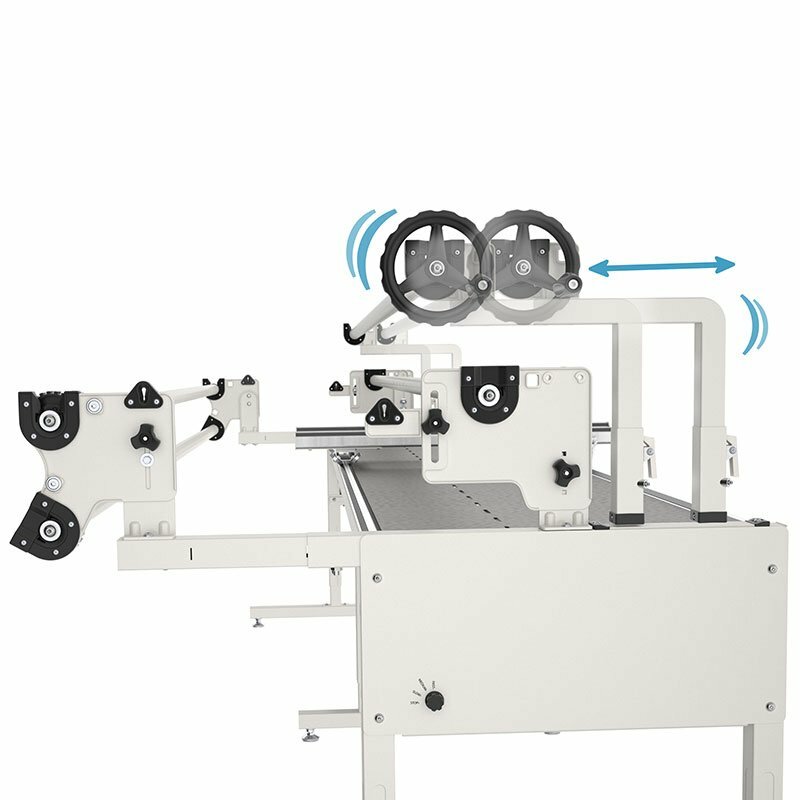 A Grace speed control is also included if a compatible machine is specified.